The late Jay Conrad Levinson is the Father of Guerrilla Marketing. His books have sold more than 21 million copies worldwide, appear in 62 languages, and have become the most powerful brand in the history of marketing. He was the chairman of Guerrilla Marketing International. Learn more at gmarketing.com. Most people go online with a goal in mind. Learn to capitalize on their habits. Knowing the difference is the first step in creating a successful campaign. Implement these building blocks to create a successful campaign. Knowledge of your industry can bring originality to your business. 5 minutes are all you need to create a top-notch marketing plan--and get your business ready for success. Who can say no to a free gift? Find out why coupons and prize give-aways are good for business. Two time-tested marketing strategies that draw attention. Guerrilla hints for maximizing your discounts and free products offers. 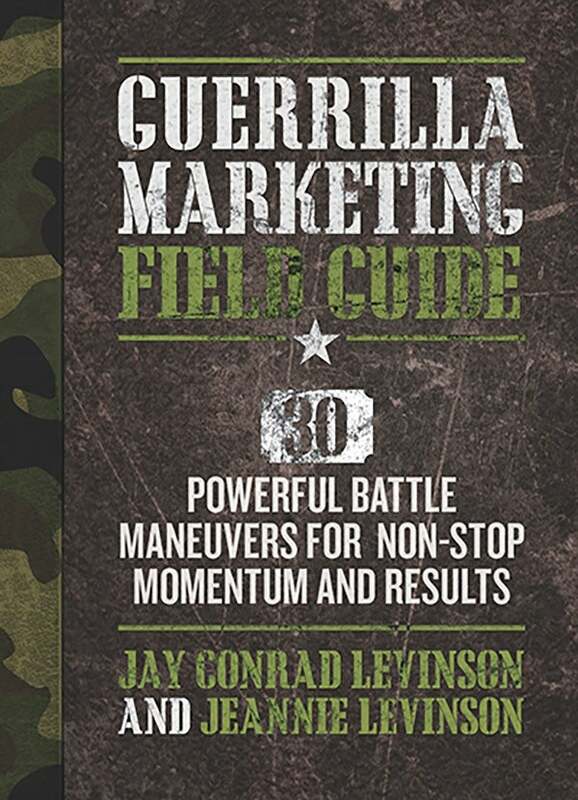 Over 20 years ago, Jay Conrad Levinson changed the way entrepreneurs thought about marketing with his book, Guerrilla Marketing. Now, he shows you how to master guerrilla marketing for the 21st century. To succeed during an economic rough patch, you have to think--and act--like a successful guerrilla marketer. Have you heard the news? It's time for your business to get real. 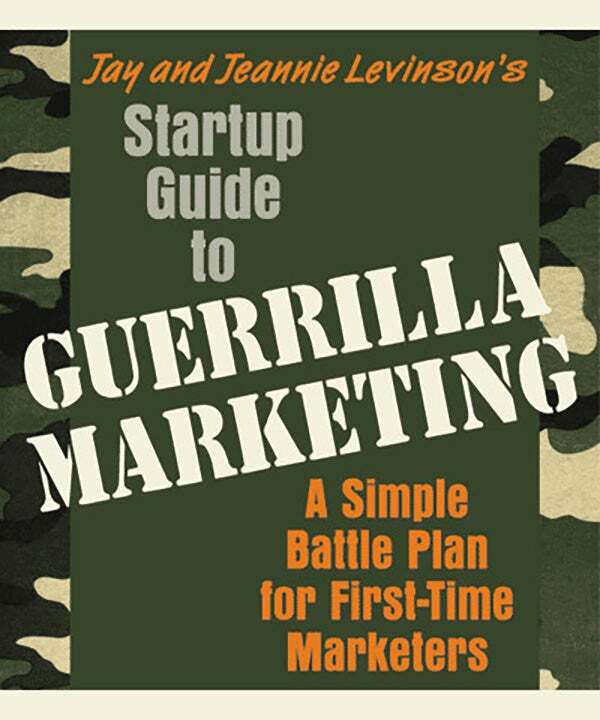 The only book to deliver The Best of Guerrilla Marketing--a combination of the latest secrets, strategies, tactics, and tools from more than 35 top-selling Guerrilla Marketing books--updated for a new generation. 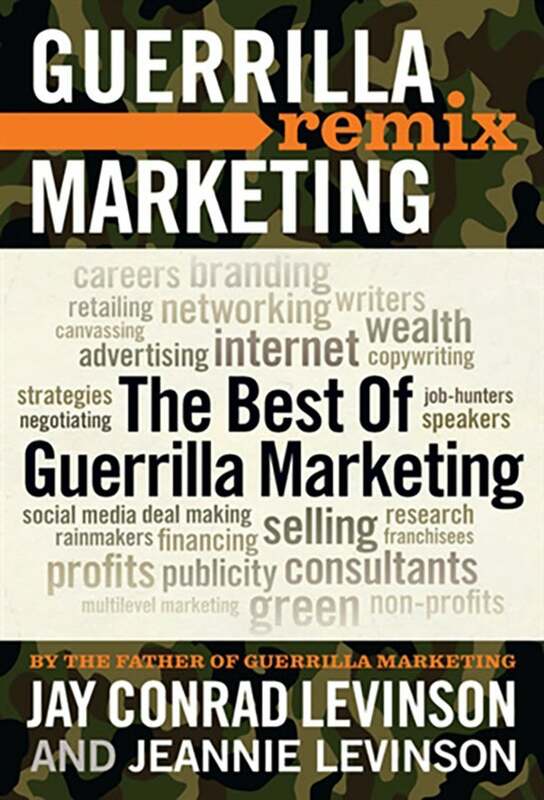 This book is the culmination of Guerrilla Marketing's huge footprint on the marketing landscape. Keep it on top of your desk-it will become your marketing bible. For business survival in the 21st century, Guerrilla Marketing ranks right up there with food, water, shelter--and, of course, Internet access. "Jay is a genius. Now you can be one too. Just do what he and Jeannie say, don't tell anyone where you got the ideas and you're in. On the other hand, that would be selfish. Time to tell everyone you know what an amazing resource you're getting..."
"Forget the retired business executives with the firm handshakes and the sincere eye contact. Forget the SBA. Forget the seminar speakers with the expensive haircuts and the million-dollar smiles. If you want the best, most proven, most widely used and easiest-to-implement advice in the world on how to market a startup business, go no further than Jay and Jeannie Levinson's new book. They know what really works, and you need to know what they are so generously willing to share with you."